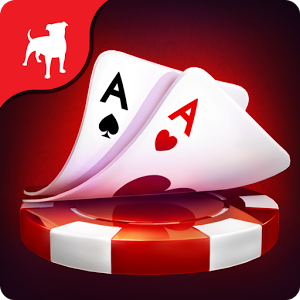 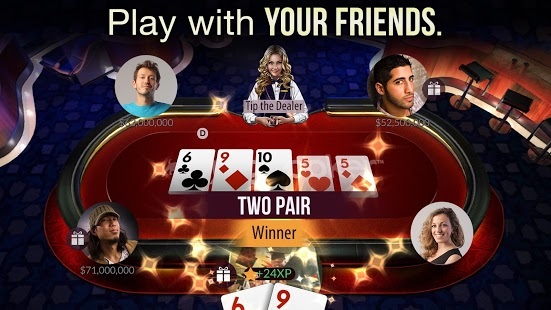 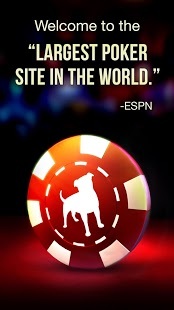 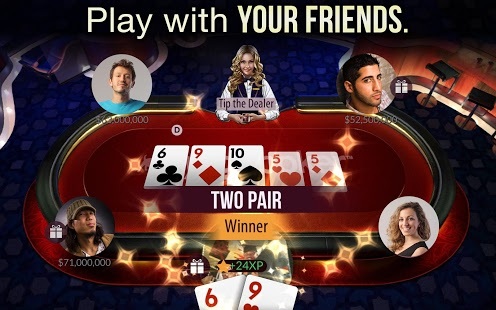 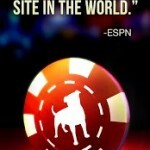 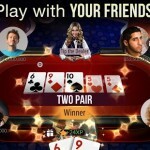 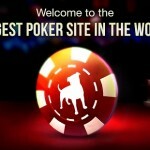 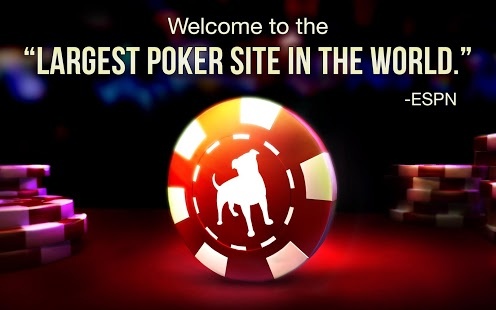 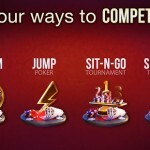 Join the world’s most popular Poker game with more tables, more tournaments, and more people to challenge. 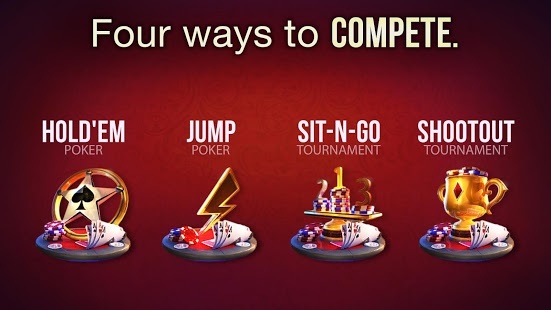 It’s Poker the way YOU want to play it! 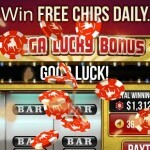 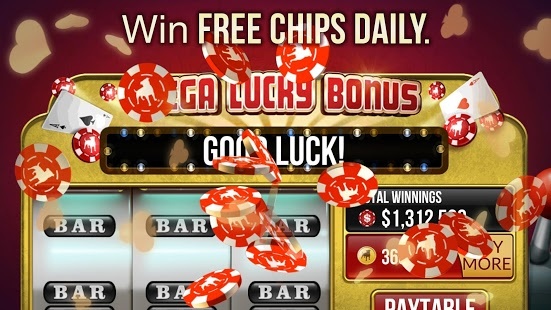 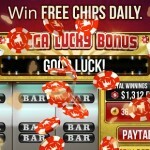 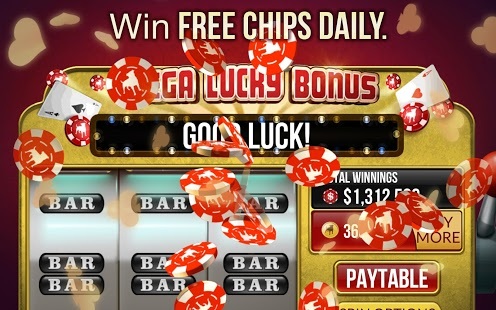 We’ve made buying chips easier so that you can get back to the action!